Travelers who prefer to explore on their own will love this self-guided tour to Playa de las Americas. 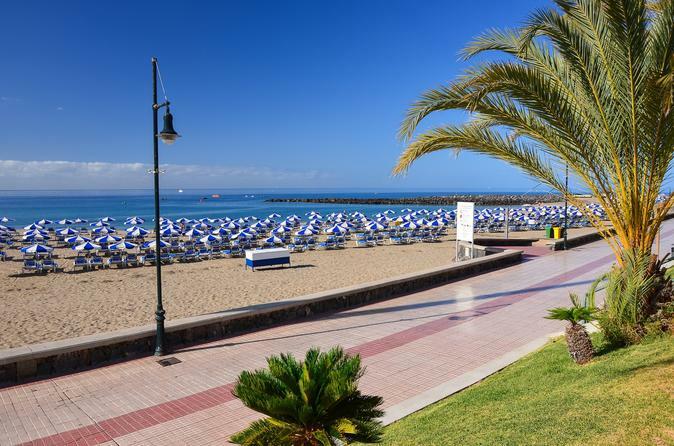 The hassle-free transfer service transports visitors to the southern tip of Tenerife Island, where it's possible to enjoy a day of sun and relaxation at the Playa de las Americas resort. Round-trip transport from port is included in this service.